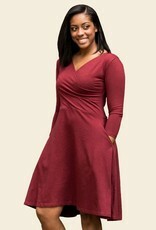 Organic Cotton 3/4 Sleeve Circle Dress transitions seamlessly from day in the office to night out. An instant classic, now with POCKETS! 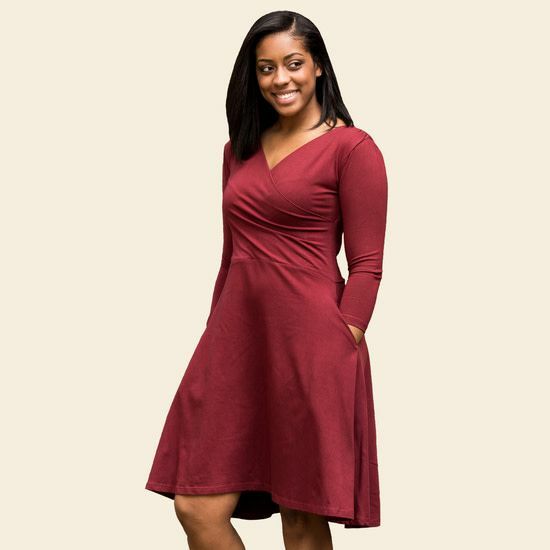 Maximize flexibility by wearing it either FORWARD or BACKWARD, both equally flattering looks depending on what mood strikes you!